MinE or “me”. Must have had both words in my head and my fingers made the typo. Ah! 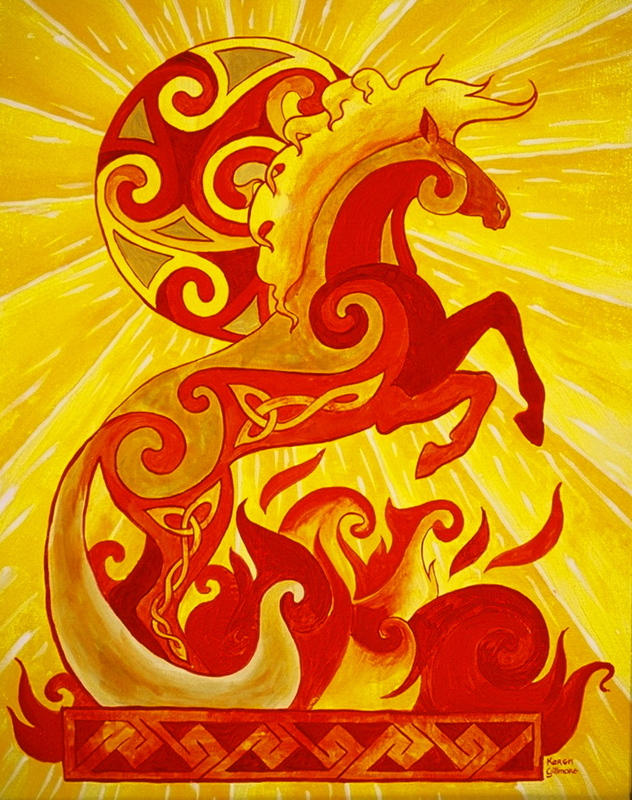 Of course, the year of the fire horse! And now I wonder if I ought to do a wood one to complete the Chinese set… I haven’t got one for myself!